Here we go! If you are reading this on May 15, keep in mind that information and clarity is still in short supply as FileMaker 17 rolls out. I’m doing lots of web surfing, have been testing the beta version and reading the help but I’m not 100% sure on every point yet. So, take your time before you press the Buy button and whip out your credit card. I may have an update within a couple days with some refinements to a few points by then. I just want to give you the best I got today so those who have been waiting for this new release can starting figuring out your plans and budgets. Excited but Professionally Cautious on Day 1. I am excited to announce this new more powerful version of FileMaker’s family of related FileMaker products. It is great fun to play with this brand new upgraded tool but we do so while taking professional cautions – we duplicate our existing files as test versions for experimentation, leaving our FileMaker 16 systems in place. We need to know all this new version can do and we do so with the caution you use when one’s business data and database tools are involved. Our client work using FileMaker 17 is going to have to wait for at least a few weeks and often we prefer months to learn about and evaluate new features. We will publish what we learn in experiments and if issues are discovered in running FileMaker 17. We’ll advise on when it might make sense for those of you who are wanting to upgrade from an older version in order to get access to the many new features that have accrued while you ran your older version of FileMaker. Why wait to upgrade? One example. There are lots of different printers out there and those printers are relied upon to print important business and personal documents. Printer drivers for older or more exotic printers may lag in keeping compatible with the latest technology releases. We now often use digital equivalents like PDFs, but those sometimes dated printer drivers are used when PDFs are generated also. Instead, you have FileMaker Pro 17 Advanced which is the upgrade of FileMaker Pro 16 Advanced with the added capacity to optionally deactivate the Advanced features. Doing so means that you then essentially operate as if you were running FileMaker Pro (which no longer exists as standalone software). In larger installations, especially, you may want to deactivate some of the advanced features for your average users and keep the full version turned on for those who are more advanced. I haven’t tried out this deactivation process and or reactivation should one wish to turn the advanced features back on. I’ll certainly will be trying that in the next few days and will report back as I learn more or read experiences elsewhere. Recommended: read the FAQ from FileMaker regarding licensing. Here you will learn the difference between FileMaker Concurrent Connections Licensing and FileMaker User Licensing, among other things. Filemaker Cloud runs on Amazon servers (AWS) rather than on hardware in your own shop (or a boutique FileMaker Server somewhere offsite). Pretty cool, but I’ll skip this for now except to say: this is complicated enough that I’m not yet ready to try to break it down. If you are interested in this option, you can get to details from the filemaker.com/filemaker-cloud. The minimum is 5 users. I’m showing you the annual pricing for 1 user for 1 month. You actually pay for a year but they quote the cost as a per user per month. Just to help with the math, let’s say you have 5 users, it would cost you 5 * 12 months * $15 = $900 per year and you get FileMaker Pro 17 Advanced, plus FileMaker Server. FileMaker Go access etc.. The Perpetual tab lets you buy once, kind of like traditional FileMaker, and upgrade again at some future date. It costs 3 times the price of Annual (in this example $2700). This is fair as a 3 year wait between upgrades isn’t unusual for a lot of shops. This is buying FileMaker Server bundled with a fixed number of users (you can probably buy more users later), but what it doesn’t do is buy you any upgrades. You’ll need to upgrade the whole team at some future date and pay accordingly. This only makes financial sense if you are confident you’ll want to run the same version (in this case 17) for more than 3 years without upgrading. Otherwise, you get flexibility and cash flow paying annually and getting the upgrade each time along the way if you want it. If you are upgrading with fewer than 5 users (say, 3), you are in luck. 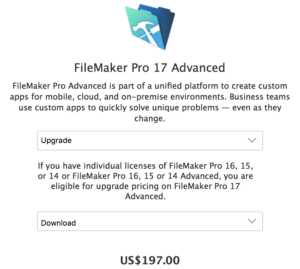 You can upgrade if you own FileMaker Pro 14, 15 or 16. The price to upgrade for an single user is $197. This is a one-time purchase – no automatic upgrading involved. The full purchase price is another matter. 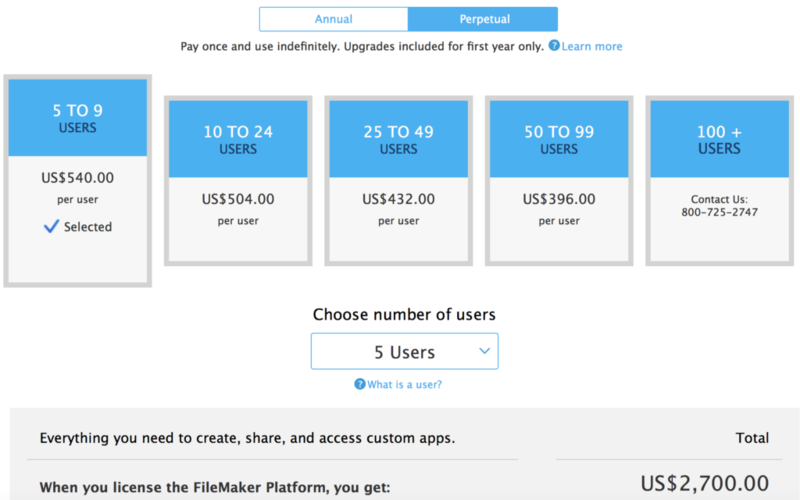 It’s $540, which is what you would expect to pay for purchasing FileMaker Pro Advanced. If you are 3 Users purchasing Full Individual Licenses, that’s $1620 which is worth your while to get into this database information party when you have the need. The time you’ll save and information you’ll gain with a good database will quickly pay for itself. But if you are 3 users in size, have FileMaker Pro 14 or higher and want to Upgrade this gets downright cheap. You are good with a deal that’s about what upgrading to just regular FileMaker would cost you previously. 3 individuals * $197 = $597. No FileMaker Server with this Individual Option. You don’t get FileMaker Server in this deal which is unfortunate, but maybe you can live without it for the good price. My tests showed I could do peer to peer file sharing. 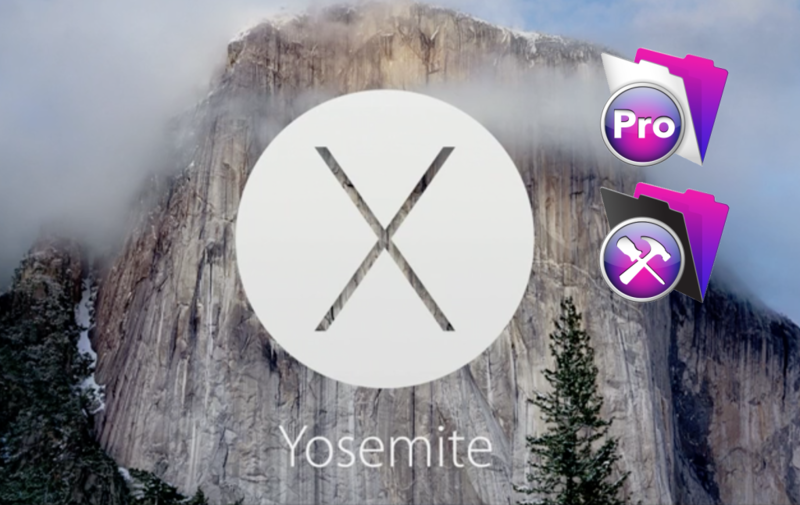 This means 1 of the 3 FileMaker Pro 17 Advanced Macs or PCs functions as the host for the other 2 users. Look for updates to this post for certainty or call FileMaker or read some more FileMaker 17 articles. FileMaker Pro Advanced can host up to 5 users. There are complications when you do this, so exercise caution. Every version that I know of recommends that you don’t deploy a regular Mac or PC to serve as host if it is actively running all sorts of other software as not only does the performance take a hit for those sharing but there’s a greater chance the Mac/PC will crash and possibly damage your database in the process. You should have a great daily backup process in place at minimum when one of the Macs or PCs is the host and all 3 are actively used in multiple ways. 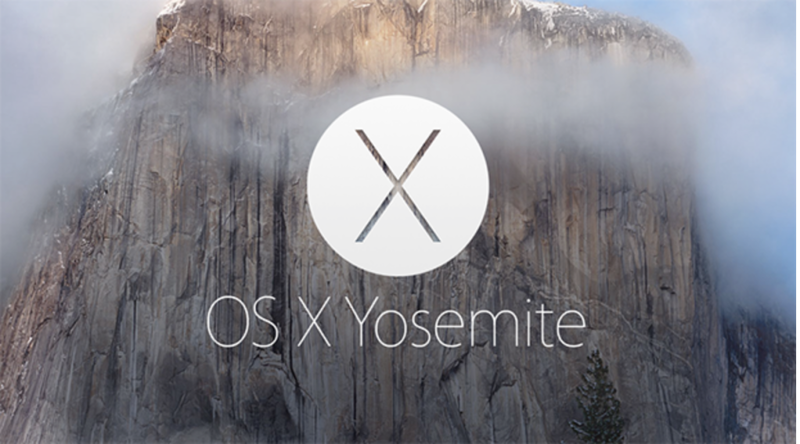 Because we support customers using a wide range of FileMaker versions, we are conservative about upgrading the OS X versions we run. 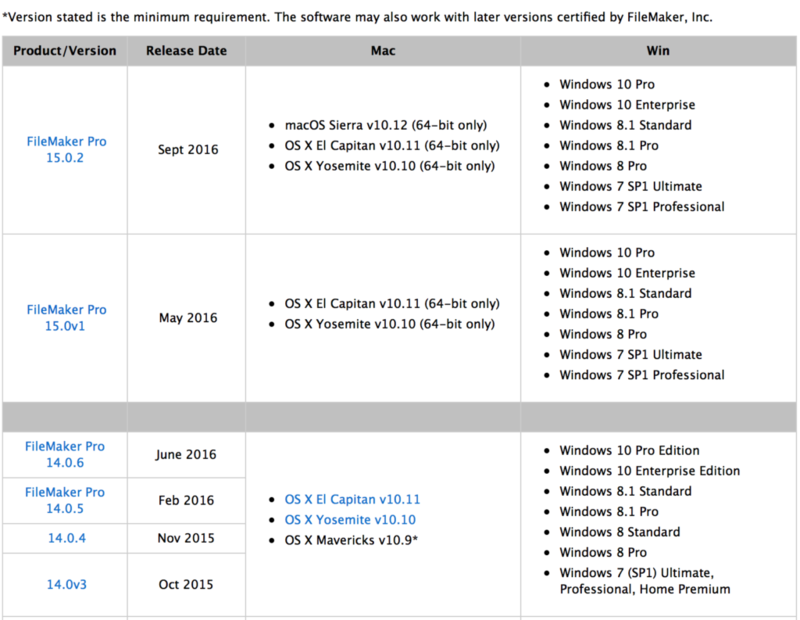 FileMaker Server 17 requires OS X 10.12 Sierra or higher and we are on the fence as to whether we want the Mac mini 2012 we use to run Sierra yet. For those of you who have a Mac mini 2012, at least, we are good through High Sierra at least. But you also know that every advance of the OS obsoletes some apps you may only use occasionally, but might like as they are. We hope to do this update today and plan on going to FileMaker Server 16 to be able to experiment with FileMaker Pro Adv 17 with experimental versions of Studio Manager and our TCG FileMaker Database. 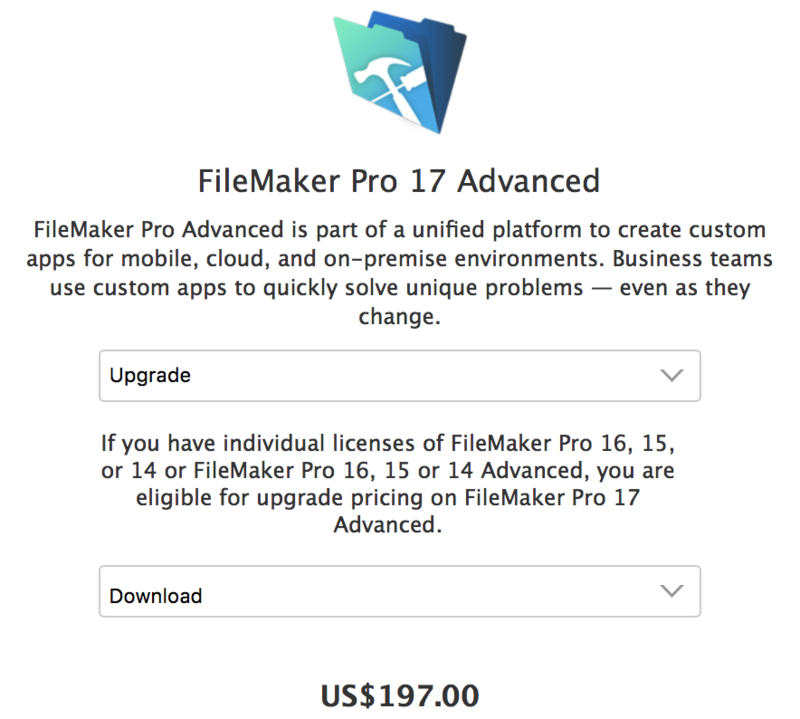 FileMaker Server 16 will work well with FileMaker Pro Advanced 17 and FileMaker Pro 16 which we use as our daily driver. As usual, a new FileMaker Server 17 is part of the release and it is more tightly integrated with FileMaker Pro Advanced and FileMaker Go than ever before. Don’t go live with multi-user databases hosted by either of these new applications immediately. I recommend that you be prudent. Keep learning, follow this blog and also the FileMaker website for more details. Lots more to say. Expect further updates. 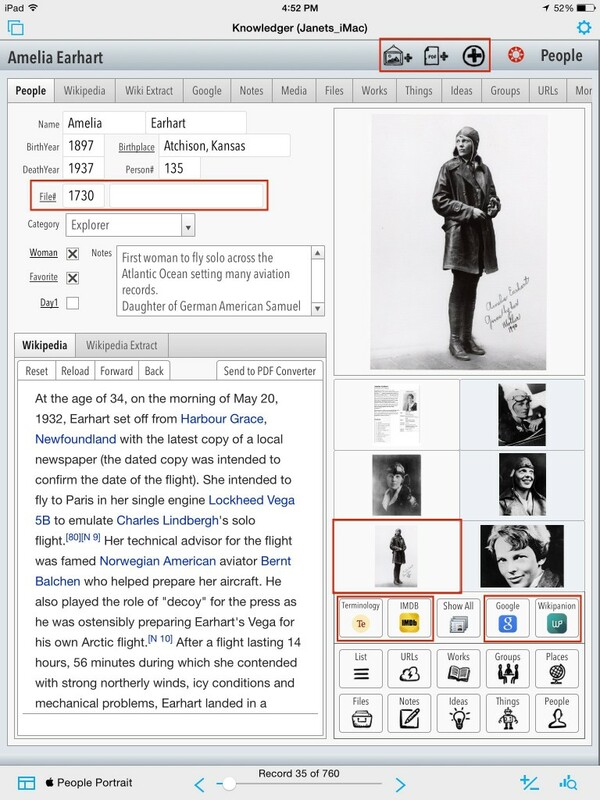 This entry was posted in FileMaker 17 on May 15, 2018 by janet.